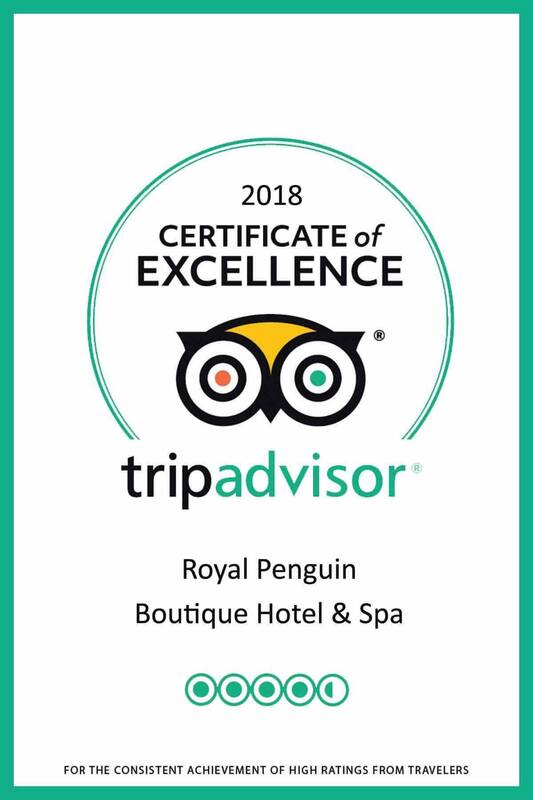 It is our privilege to be honored by Tripadvisor “Certificate of Excellence-2018”. 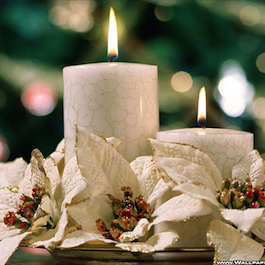 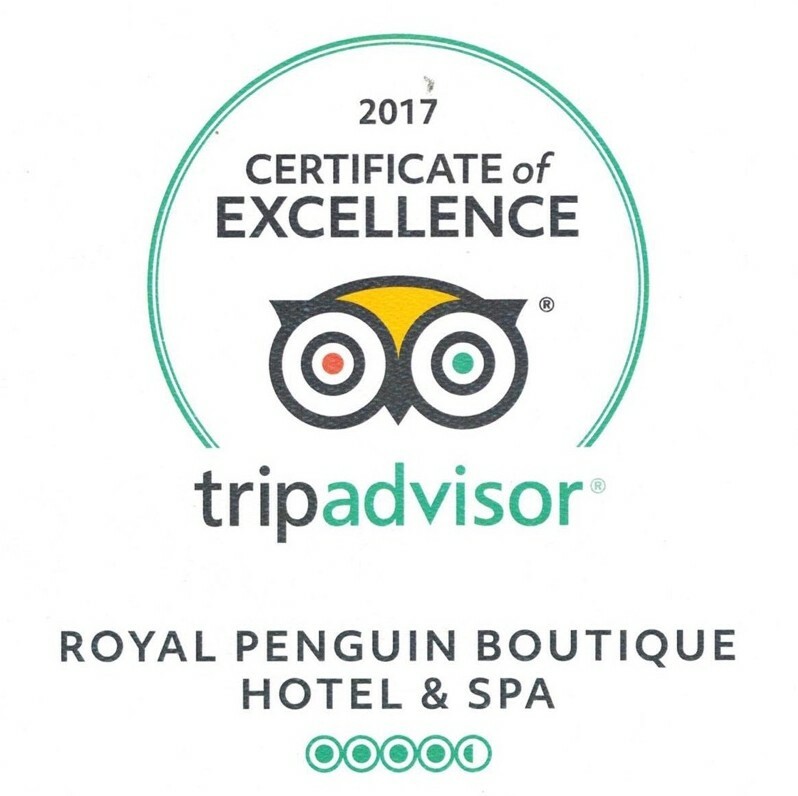 Thank you all our valued guests, agents and well-wishers for your continued support, feedback, loyalty and guidance throughout the journey. 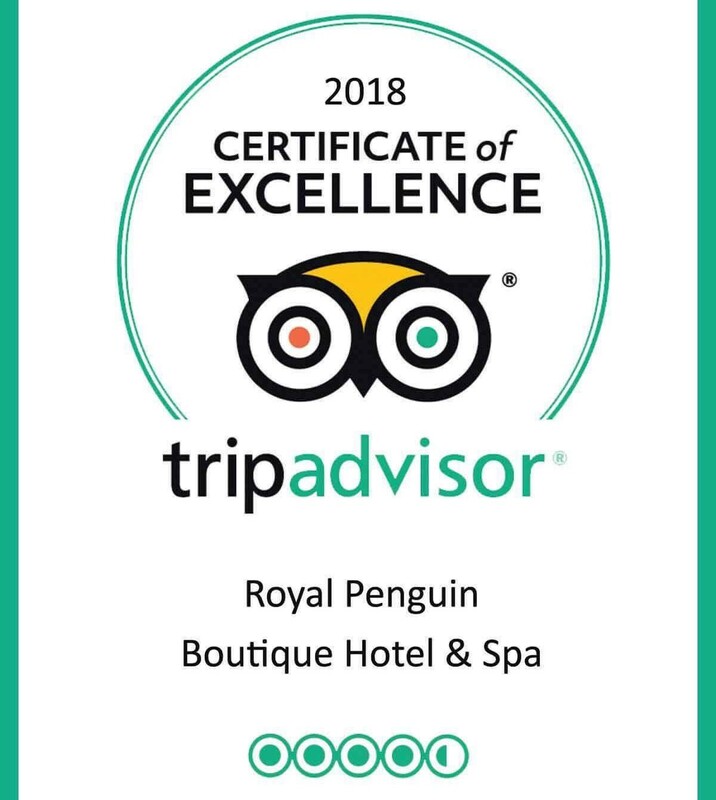 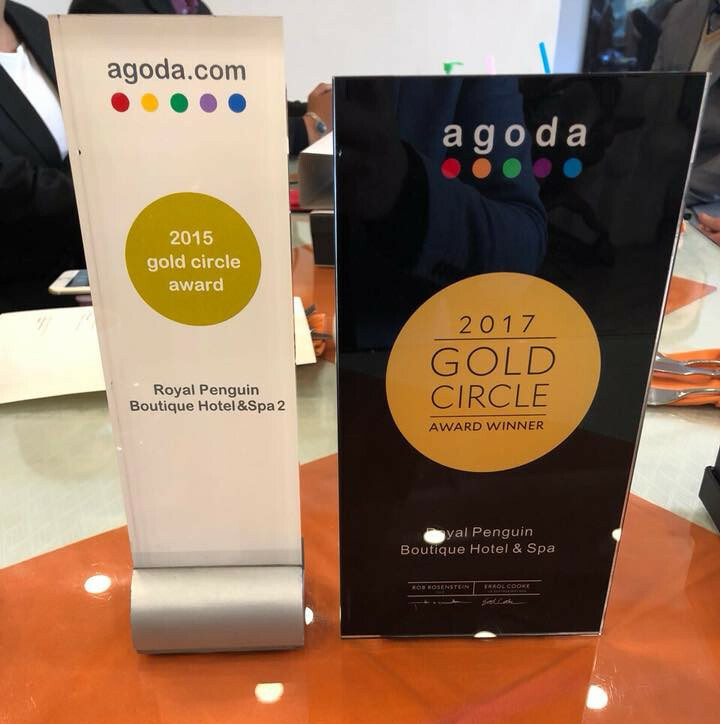 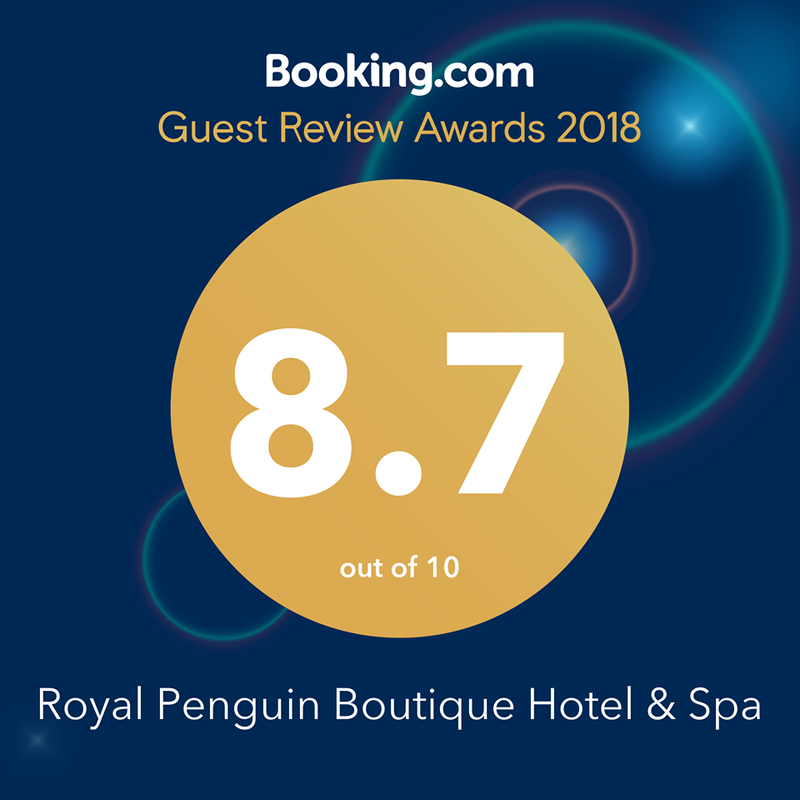 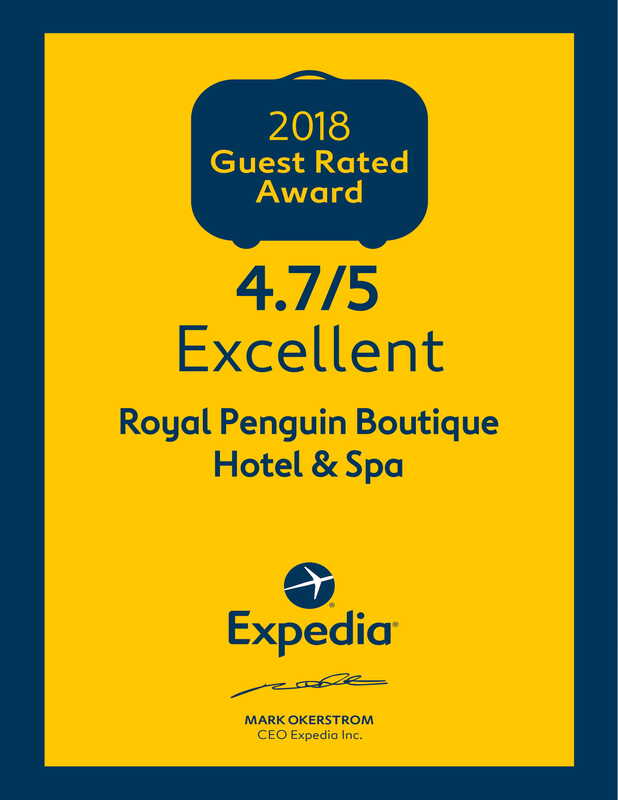 Congratulations to the entire Royal Penguin Team who strives to fulfill the commitment to exceeding our guests’ expectation.